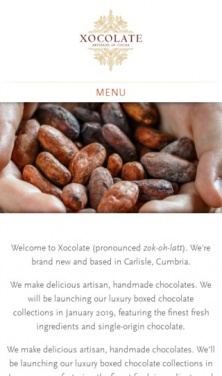 Xocolate (pronounced zok-oh-latt), is a brand new chocolatier based in Carlisle, England. 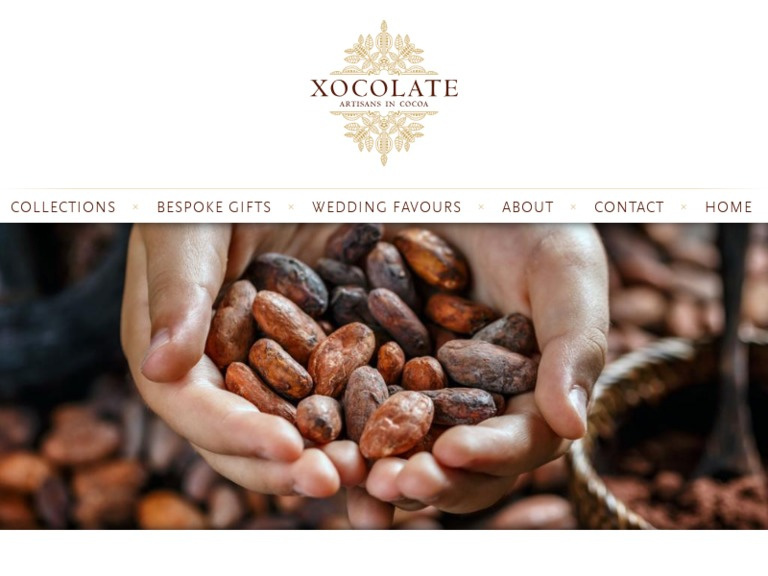 They make delicious artisan, handmade chocolates and will be launching their luxury boxed chocolate collections in January 2019, featuring the finest fresh ingredients and single-origin chocolate. 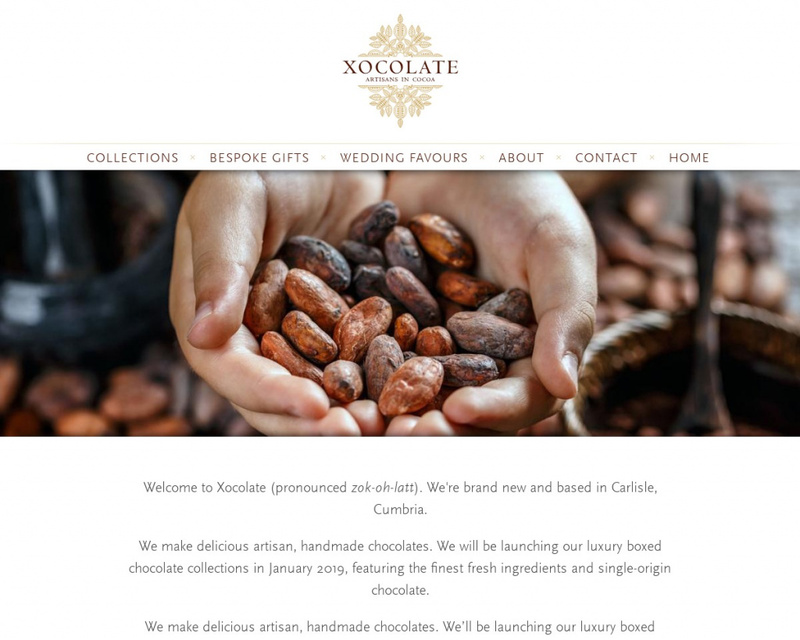 This is the first Backdrop project by Stuart Brown Graphic Design, for which the client required a simple website reflecting their branding for a soft-launch in December 2018. Over time more features will be added to the website including products, image galleries and e-commerce. Backdrop was selected as this was a fairly straightforward project, and therefore seemed ideal for my first Backdrop CMS project. Having abandoned a recent Drupal 8 project (subsequently completed in D7) I was delighted to discover Backdrop and how easy it was to use. The project has worked out very well, and I am delighted to recommend Backdrop.